DHARA does not hold copyright for any of the research articles indexed in the database. DHARA does not list copyrighted abstracts if the journals have not given permission to index the same. 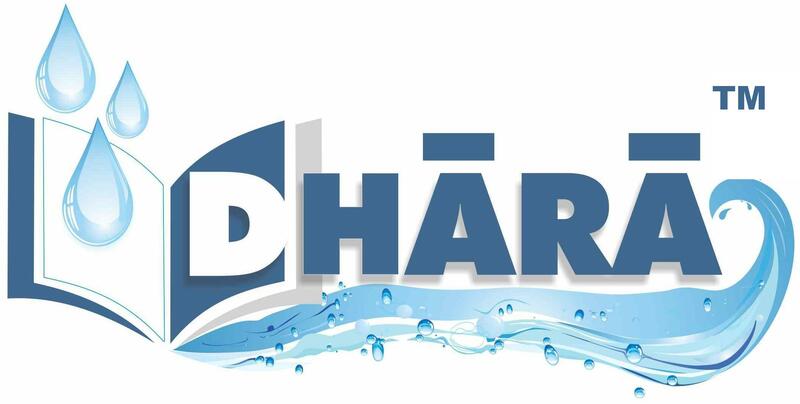 All copyrighted information can be accessed only from the journal website directly through links provided from the DHARA website. Users are advised to consult the journal authorities directly for clarification of copyright issues. Transmission or reproduction of protected items beyond that allowed by fair use (PDF) as defined in the copyright laws requires the written permission of the copyright owners.